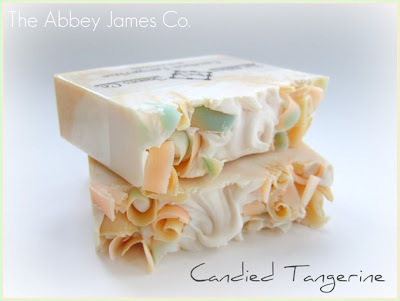 Collection of modern soaps and unusual soap designs from all over the world. 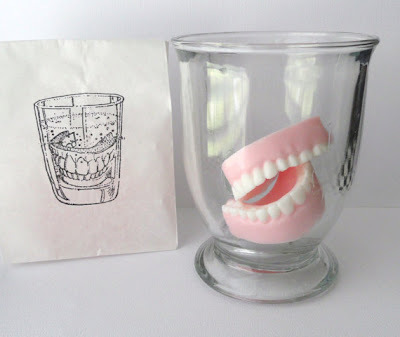 Denture Soap: Unusual soap designed to look like dentures. 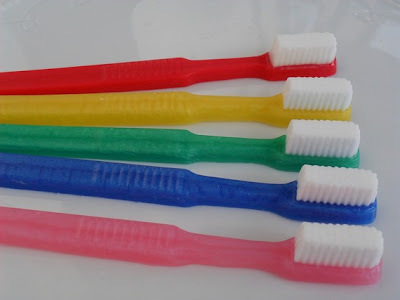 Toothbrush Soap: Creative soap designed to look like a real toothbrush. 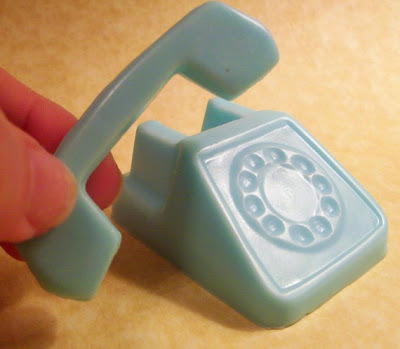 Telephone Soap: Cool telephone shaped soap comes with removable receiver. 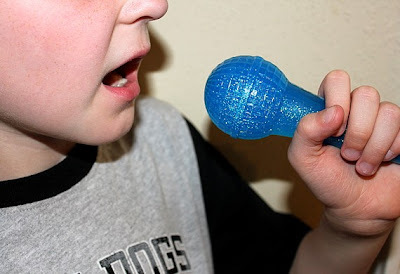 Microphone Soap: Cool soap shaped like microphone; now you can sing when no one is looking. 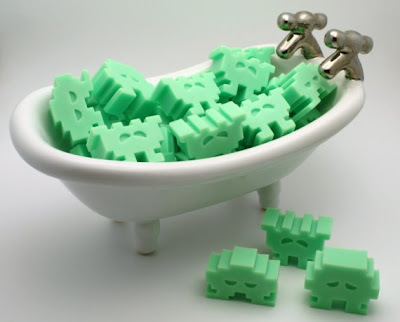 Lil Green Soap: Cool soap inspired from the classic Atari videogame. 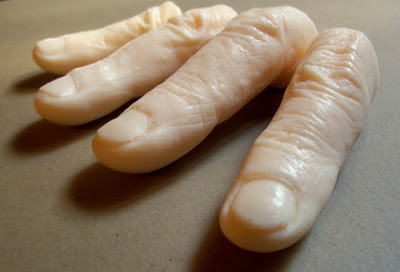 Finger Soap: Unusual soap designed to look like realistic human fingers. 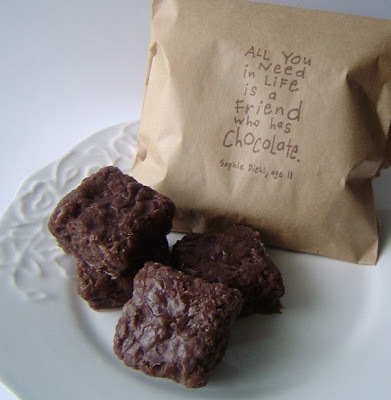 Lamp Soap: Cool lamp soap designed by Chloe Coulson. 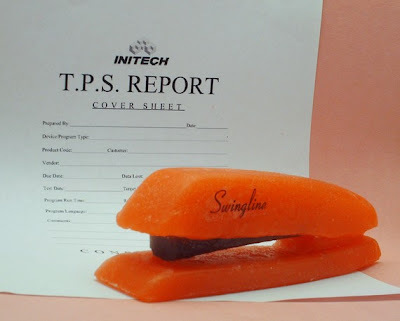 Stapler Soap: Creative soap designed to look like stapler. 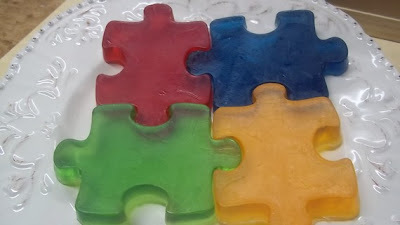 Puzzle Soap: Creative soap designed to look like the puzzle pieces. 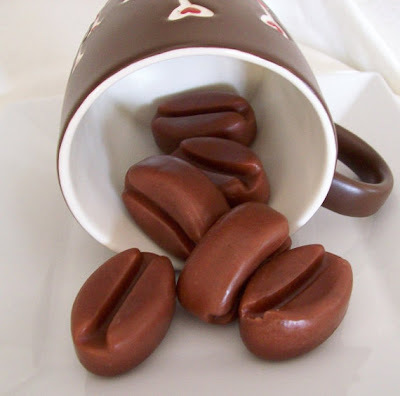 Coffee Soap: Cool soap shaped like coffee beans. 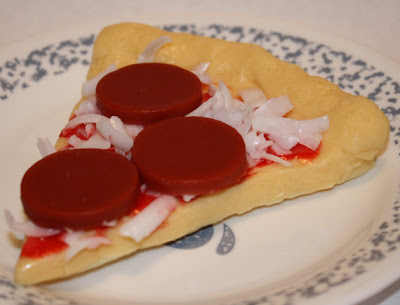 Pizza Soap: Delicious looking soap shaped like Pepperoni pizza slice. 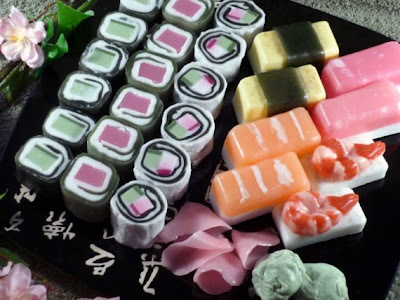 Sushi Soap: Sushi soap set comes with its own porcelain tray. 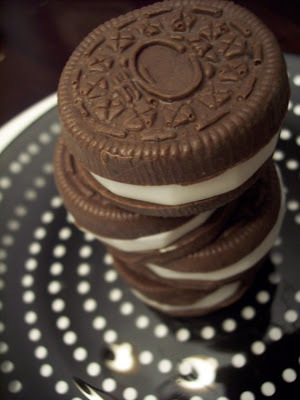 Dark Chocolate Soap: Delicious looking soap shaped like chocolate.